Francisco Urueta - EnviroCert International, Inc.
Francisco X. Urueta, was appointed to the Board of Directors for ECI in September 2017. Mr. Ureta is a Registered Civil engineer and graduated from Universidad Autonoma de Ciudad Juarez, Chih/Mex (BSCE). He has lived in Juarez Mexico, El Paso Texas, Overland Park Kansas, Tulsa Oklahoma. For the past ten (10)years, he has resided in Las Cruces New Mexico and is currently the Vice President/Team Leader for Smith Engineering Company in the Las Cruces office. Mr. Urueta holds a Nationwide Mexican Professional Engineer license (Cedula Professional) and holds PE licenses in New Mexico, Arizona, and Texas. He is also a Certified Professional in Erosion and Sediment Control (CPESC) and is an approved Trainer for ECI for that professional certification. With over thirty-six (36) years of experience, in the design, construction observation, and project management for projects in retail, institutional (hospitals, schools and churches), infrastructure, and public works, Mr. Ureta has a wide and diverse range of professional experience. His clients include private investors, Fortune 100 companies, Cities, Counties, and State and Federal Governments. He has worked on projects in several Latin American Countries including Mexico, Bolivia, Brazil, Argentina, Dominican Republic, and Costa Rica, as well as Canada and United States of America (including Puerto Rico). 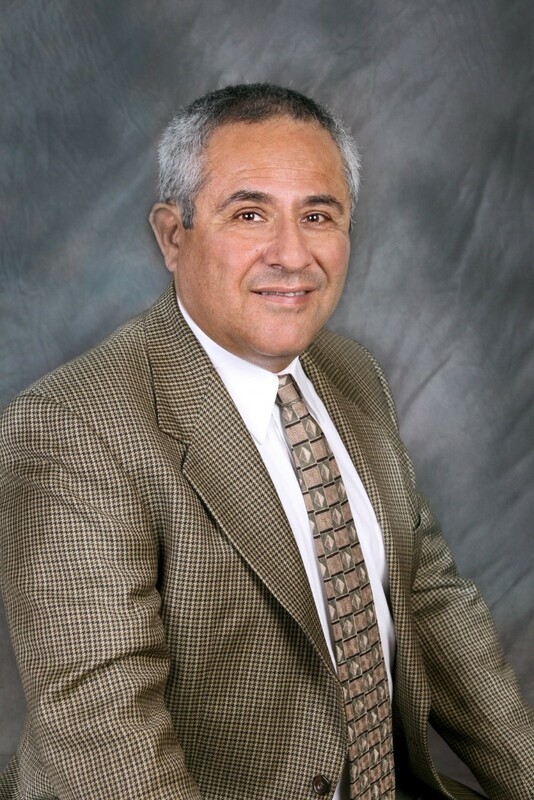 In addition to his professional experience, Mr. Ureta brings extensive volunteer experience to the Board. He is a member of the IECA Ibero American Chapter (International Erosion Control Association. Spain and Latin American Chapter). He is also a member of the BIA (Border Industrial Association – Southern Doña Ana County) and MVEDA (Mesilla Valley Economic Development Alliance) and is a member of the American Association of Civil Engineers (ASCE) and American Water Works Association (AWWA).